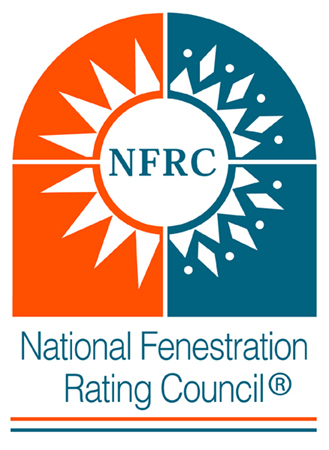 National Fenestration Rating Council (NFRC) is a non-profit organization that administers the only uniform, independent rating and labeling system for the energy performance of windows, doors, skylights, and attachment products. 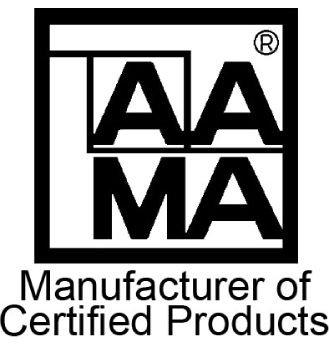 The American Architectural Manufacturers Association (AAMA) is the source of performance standards, product certification for the window, door and skylight industry. 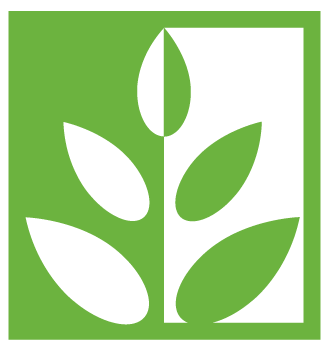 .Products bearing the AAMA label have met the requirements of the AAMA Certification program. 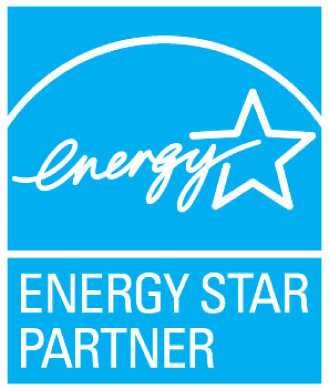 ENERGY STAR is a joint program of the U.S. Environmental Protection Agency and the U.S. Department of Energy to promote the manufacture of energy efficient products and technologies. 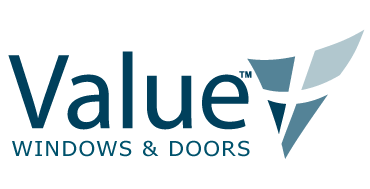 All Value Series products feature 3rd generation warm-edge Duralite spacers that provide maximum insulation between glass panels. Energy inside the home is kept where it should be, inside. Keep heat out during summer months and cold out during the winter.